I stopped blogging. I thought starting a new blog would inspire me. It didn’t. However, my friend Michelle mentioned bringing her blog back and it made me miss writing. Though I realize I am not the best writer, I do enjoy it. That is what truly matters, right? And practice makes perfect. Then Katie over at Honeystuck, posted an emotions survey and I figured this would be an excellent catalyst to begin blogging again. I honestly don’t know if everyone wants to know this much information about me, but here it goes. Making: my MawMaw’s broccoli salad for Saturday’s FriendsGiving feast. Cooking: lot’s of soup! Now that it is fall I make the tradition of making soup on Sundays (#soupsunday). 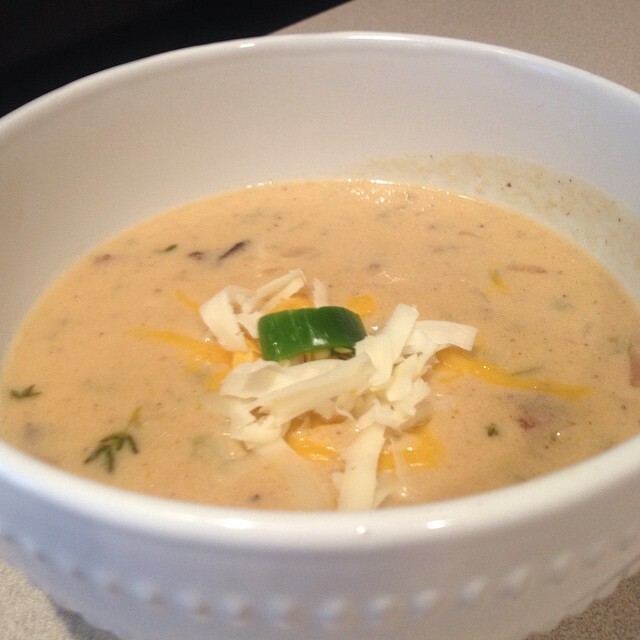 This past Sunday, I had my parents over for lunch and made an Ale & Cheddar soup at my mom’s request. It turned out really well, next time I’ll double the recipe. Drinking: water. That’s pretty much all I drink. Well, last night it was Tito’s vodka, so today it is time to hydrate. Reading: I am in between books currently. I did just order Dark Places by Gillian Flynn. Her books are well written as well as dark & twisty. I like it. Wanting: to plan an international trip next year. Though I don’t know the destination, I think it is about time to leave the states for a visit to another country. I also want to take a weekend trip to Tampa…oh and Austin and don’t forget NYC! With that said, I am wanting more money so I can travel more. Looking: for some nice tall black boots this season. Every year, I just wear the hell out of my boots because I tend to buy cheaper boots. Not this year. Buying quality boots that would be worth resoling. Playing: music at night when I go to bed. I use to need absolute silence and dark to sleep but I find the music quite soothing. It also helps me from keeping my mind from wandering, well too much! Wasting: money on cable TV. I’ve had DirecTV since I moved into my house, however it is overpriced for someone who only watches network stations and the FoodNetwork. I can’t wait when the time comes that you pay for the channels you want/watch. I’ve been considering making the swap or ditching cable all together. Sewing: Sew?! I can’t even cut a straight line much less sew something. This just makes me laugh and wish I was more crafty. Wishing: these damn commercials for the politicians. I have never learned anything about a candidate from a commercial. Are there not better things they can spend their money on?! 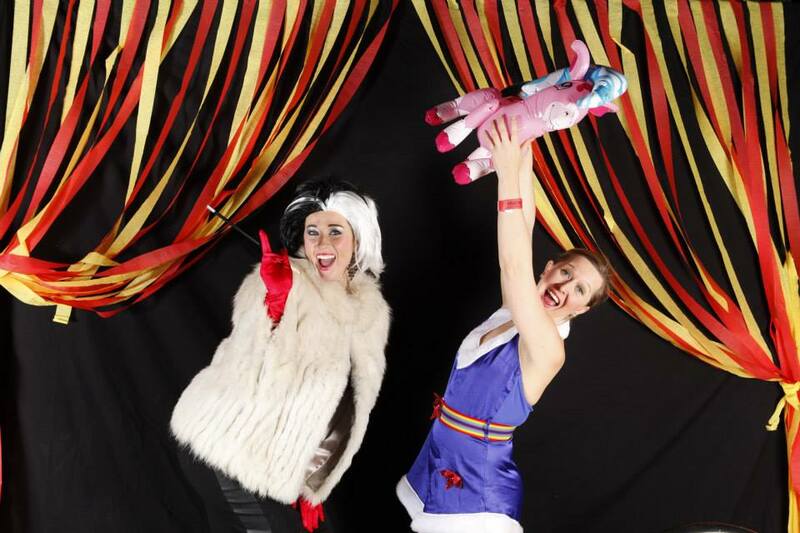 Enjoying: the pictures from last night’s Yelp Gets Freaky party at the NC Music Factory. However, I am still wishing I was still in bed. Waiting: for my day trip to the mountains. I’ve spent very little time in the North Carolina mountains and I would like to change that this year. Liking: Halloween season. It means candy, costumes, and scary movies. All things I like. Wondering: what to wear for my Christmas card photos this year. 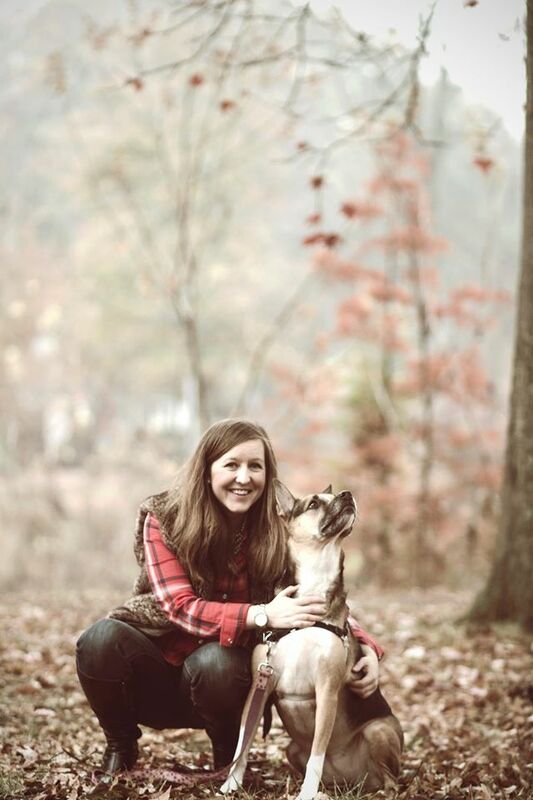 Last year I wore a red flannel top with a fur skirt, the photos were taken in a local park. This year I am thinking a red tulle skirt with a white top and jean jacket, with the photos taken uptown. Too much? I mean at least I am not going to be dressing up Callie too. Loving: all things cooking competitions. I pretty much watch Chopped & Cutthroat Kitchen all the time. Hoping: to find a church that has a community of people within my age/stage of life. Marveling: at the beautiful colors of fall. Even after being in NC for 12 years, I still love seeing the changing of seasons. Needing: an oil change (and an inspection). But who has that kind of time to waste?! However, the ole Honda is in desperate need. I also should have the car detailed while I am at it. Smelling: antibacterial hand gel…I was sick so I am trying not to spread my germs or catch anymore dirty germs. Wearing: a mix between my spring and fall wardrobe. North Carolina weather can’t make up it’s mind. It is 40 in the morning but 80 by the afternoon. Following: Texts from Your Ex on Instagram. It will either make you feel better about all of your past relationships or it will remind you of someone. I highly recommend. Noticing: that my closet/bedroom is a disaster. Because I am working between two seasons, I haven’t made the wardrobe switch. I have an overflow of clothes strung out between my closet to my bedroom. This madness must stop. Knowing: that daylight savings is coming this weekend makes me incredibly sad. The shorter days just makes me want to go into hibernation mode. Thinking: do you all really want to know all of this information? This damn thing is long…also, what was I thinking?! Feeling: inspired. I am hoping that this post will help reignite the fire to be a real blogger again, rather than just a micro-blogger (you know, just Twitter & Instagram). Bookmarking: recipes. I am finally feeling like cooking real meals again. After I had a cold and just not feeling motivated to cook, I am back! Opening: my email to see all sorts of new fall pieces makes me want to go shopping…but maybe I should deal with that disaster of clothing in my closet first before I buy new stuff. Giggling: at the family text messages. Now that my brother and I are sending GIFs, it makes things even more humorous. Love my family. So if you are still reading this, those are all my feelings. Happy Wednesday and welcome back to Jen Leigh Blogs!